Professionals and amateur golfers will enjoy the 3rd Messinia Pro-Am program that has been further enriched this year with several themed nights and surprise events. More specifically, on Wednesday participants will have the opportunity to carry out their first formal workout at the award-winning 18-hole golf courses The Dunes Course and The Bay Course. The same evening, Costa Navarino will welcome golfers with a reception themed “Never On Sunday”. Then on Thursday sporting action begins with the first round of competition for all teams at The Dunes Course. On Friday golfers will compete for the second round at The Bay Course, while the day will end with the “Mamma Mia” Charity Event thematic night. All participants will take part in a bowling game entitled “A good cause to STRIKE” in which for each strike a corresponding amount will be donated to SOS Greece Children’s Villages. 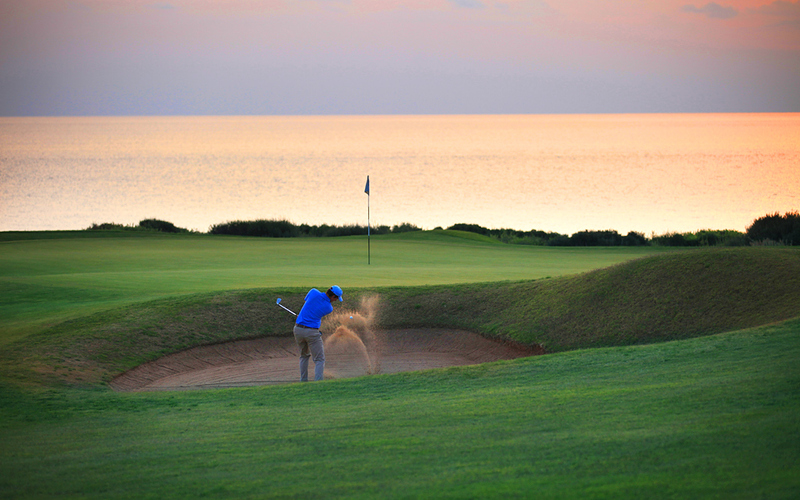 Finally on Saturday the Messinia Pro-Am comes to a close with the third round at The Dunes Course. Anticipation about this year’s champion will culminate at the “Buena Vista” Dinner and Prize Giving Ceremony. Acclaimed British golf professionals, Peter Finch of Quest Golf Academy and Iona Stephen will be the presenters of the Awards Ceremony.